To schedule your treatment use the online scheduler at the bottom of the page or just fill out the short form below and we will contact you soon. 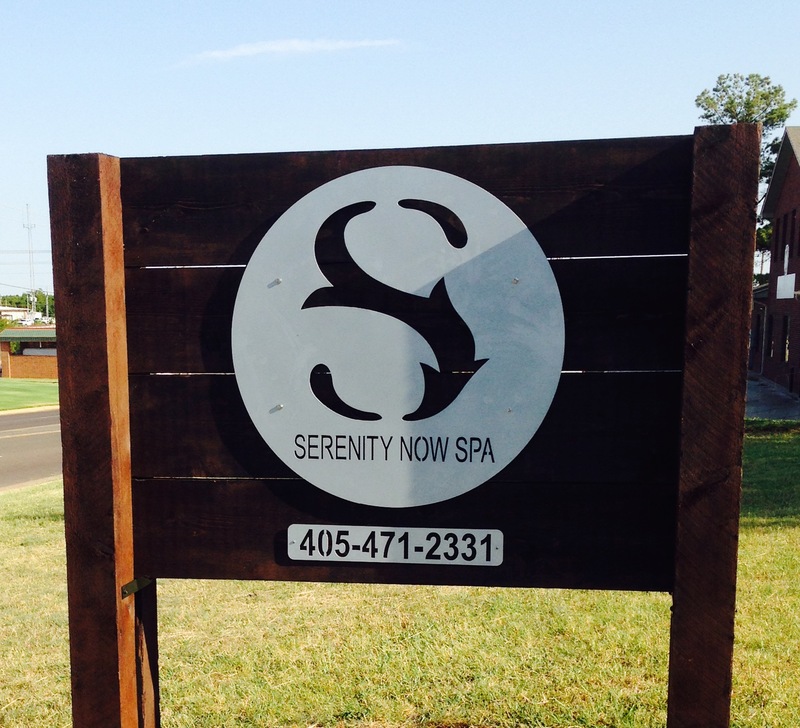 You can call the spa at (405) 471-2331 or your regular therapist to schedule your appointment and directions are located on the map below. 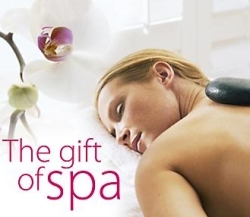 We are here to help you look and feel your best and we hope to see you soon.